Nearly half of people (49.6 percent) of people aged 65 years and older have reported doctor-diagnosed arthritis, according to the CDC. As many as 25 percent of adults with the condition, meanwhile, say it causes them “severe pain.” Caring for someone with debilitating pain from one of the 100 forms of arthritis and its related diseases can be challenging. However, there are some things caregivers can do to bring aging loved one's relief. Read on for a roundup of seven tips aimed at helping minimize pain and maximize quality of life for people with arthritis. Seniors are particularly vulnerable to malnutrition for a number of reasons -- some simple, others more complex. Whatever the reason, malnutrition is a serious issue for older Americans with one out of every four suffering from inadequate food intake. 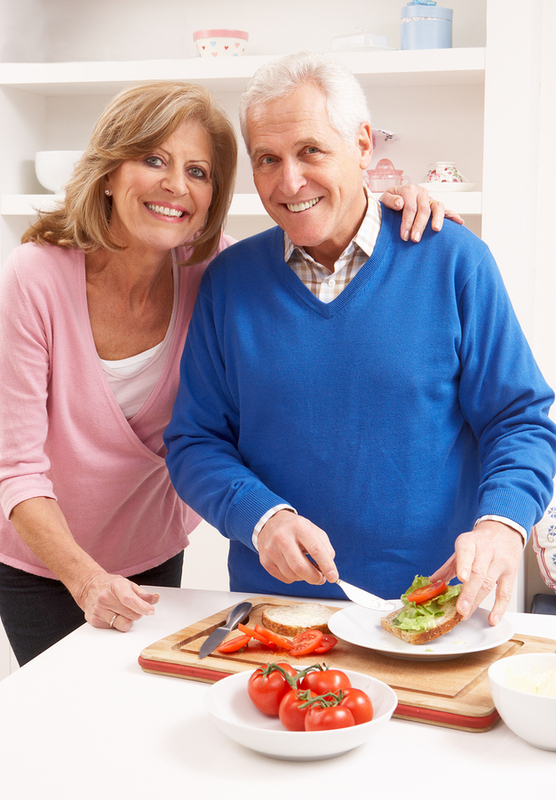 There's no better time to take a closer look at your aging loved one's eating habits and nutrition than during March's National Nutrition Month. Let's highlight four common causes of appetite loss among older adults, along with techniques for increasing senior appetites. Seniors are particularly susceptible to pneumonia due to a number of factors. Unfortunately, they’re also more vulnerable to complications from pneumonia, including pleurisy. If your aging loved one has recently been diagnosed with this painful condition due to pneumonia or another underlying cause, this guide can help you understand the ailment while helping to provide better care. We often talk about the importance of communicating with seniors, but are there ways to facilitate this? Read on for a roundup of three tips aimed to help bridge the gap between caregivers and aging loved ones in their care. Will Your Aging Loved One Move to Virtual Doctor Visits in 2019? While face-to-face doctor visits aren’t quite obsolete yet, virtual care is on the rise and expected to impact one area of care in particular: senior care. Here’s a closer look at a why virtual care may be the right for aging loved ones and their caregivers. 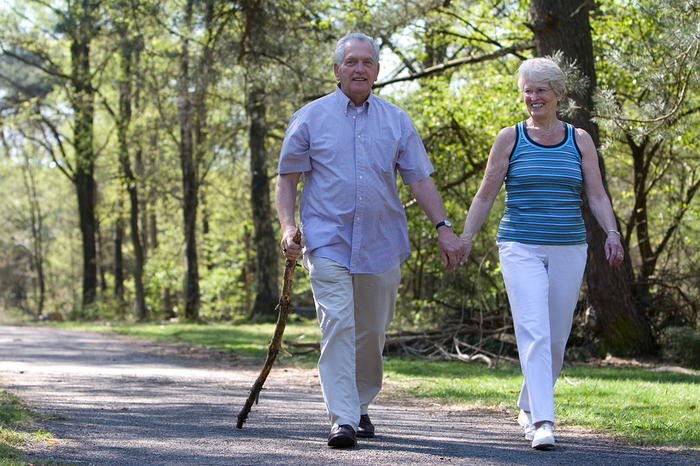 Millions of seniors in the U.S. receive critical health benefits through Medicare. The recent change of the calendar year brought with it some changes to the program. Whether you’re new to Medicare or already enrolled, this roundup of seven Medicare changes in 2019 is designed to help seniors and their caregivers understand and make the most of their benefits. Many older adults struggle with sleep problems. In fact, according to the American Academy of Sleep Medicine, 13 percent of men over the age of 65, and 36 percent of women in the same age group, report taking at least 30 minutes to fall asleep at night. And that’s just part of the problem. Once seniors finally do succumb to sleep, they sleep less deeply and wake up more often. This is more than just annoying: Sleep deprivation can lead to a number of detrimental health impacts for seniors. As geriatric visits to American emergency rooms continue to rise, the healthcare system is seeing a new trend: the growth of geriatric emergency departments. Here’s a closer look at what geriatric emergency departments are, and why experts say they'll be critical to meeting the needs of aging loved ones in the near future. While anyone can come down with the flu, one demographic is particularly susceptible to this respiratory illness and its potentially life-threatening complications: people aged 65 and over. In fact, according to research published in PLOS One, seniors represented a staggering 70 percent of seasonal flu-related hospitalizations and 90 percent of all seasonal flu-related deaths in recent years. However, there are things caregivers can do to keep aging loved ones safe—starting with these flu prevention tips for older adults.